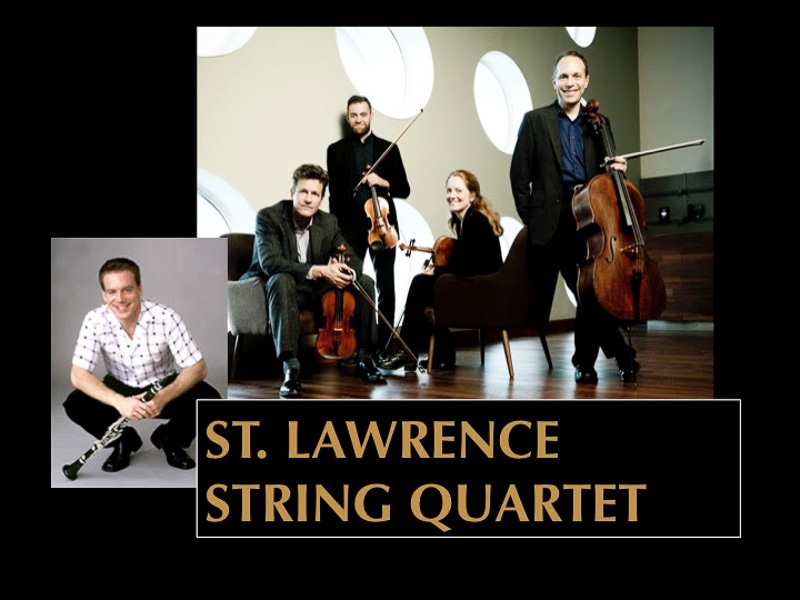 Enjoy the St. Lawrence String Quartet, one of the leading string quartets of our time, along with three-time Grammy nominated clarinetist, Todd Palmer. The program offers an unprecedented musical, emotional, and spiritual experience with chamber music spanning four centuries. From Haydn and Beethoven, to Berger and Golijov, this unique program is not to be missed!